The police will increase their presence along the Claude Noel Highway, in an effort to ensure a smooth flow of traffic, as the $35 million project continues. A press release from the Division of Infrastructure, Quarries and the Environment on Friday said a meeting to improve the traffic plan for the highway project and to treat with other matters was held on Thursday with the management of the Division of Infrastructure, Quarries and the Environment (DIQE). Also present were the project manager of National Maintenance Training and Security Company (MTS) and its consultant, Lauriston Lewis Associates Ltd, contractors Seereeram Bros and police from the Tobago Division. The release said the increased police presence is geared at managing the congestion and will complement a controlled two-way traffic measure in keeping with the traffic management plan for the project. Secretary of Infrastructure Kwesi Des Vignes said while some disruption is expected, all must be done to mitigate public inconvenience, particularly during peak hours. Des Vignes called for tighter co-ordination between the police and the contractor, which he said would ensure greater efficiency and productivity. Work on the 2km stretch of the highway began at midnight on Monday. Work on the project runs from midnight to 2 pm. 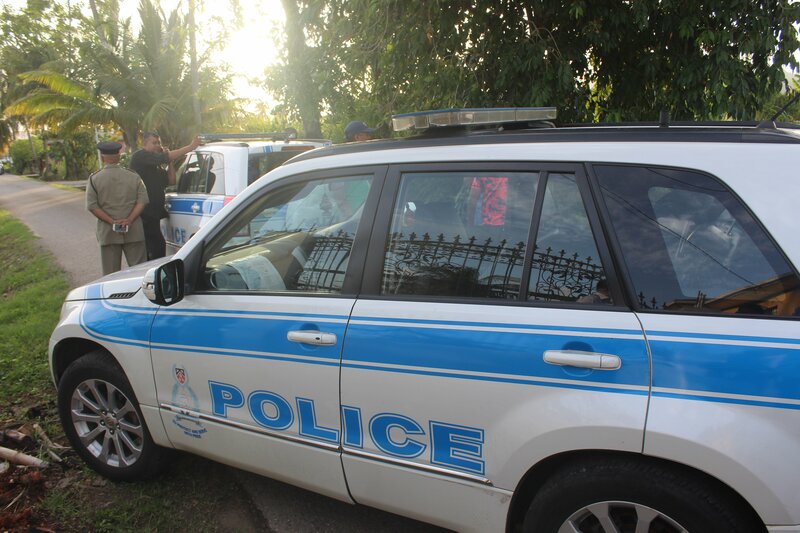 Reply to "More police at Tobago highway rehab site"